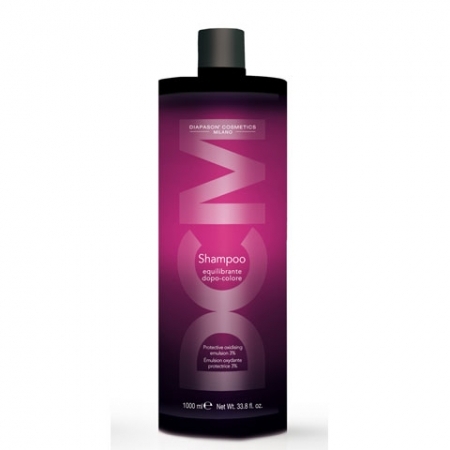 > Diapason After Color Shampoo 1000 ml. Diapason After Color Shampoo 1000 ml. LISAP Top Care Repair Chroma Care Farbpflege-Shampoo 1000 ml. Star Gazer magenta 75 ml.